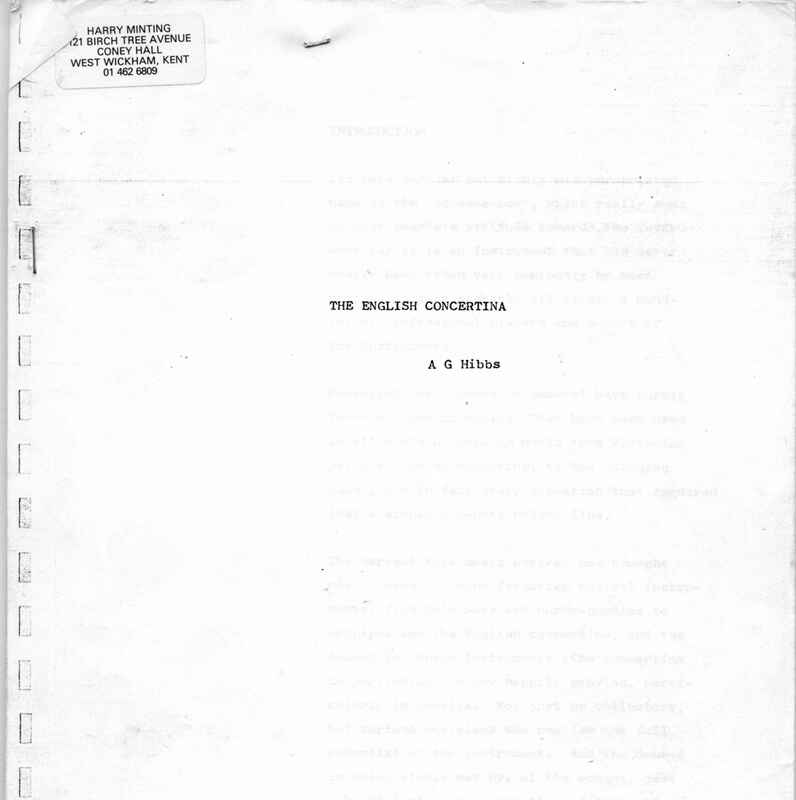 Full Description: Minting Correspondence: Andrew C Norman. 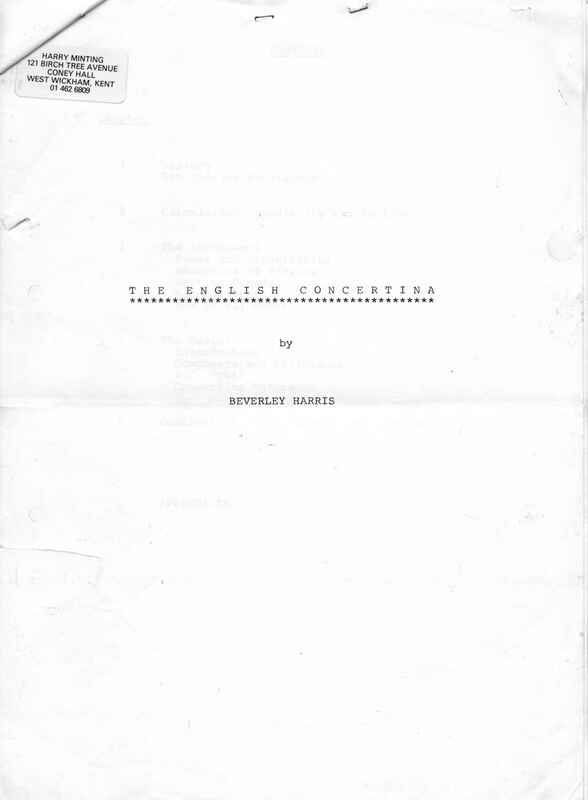 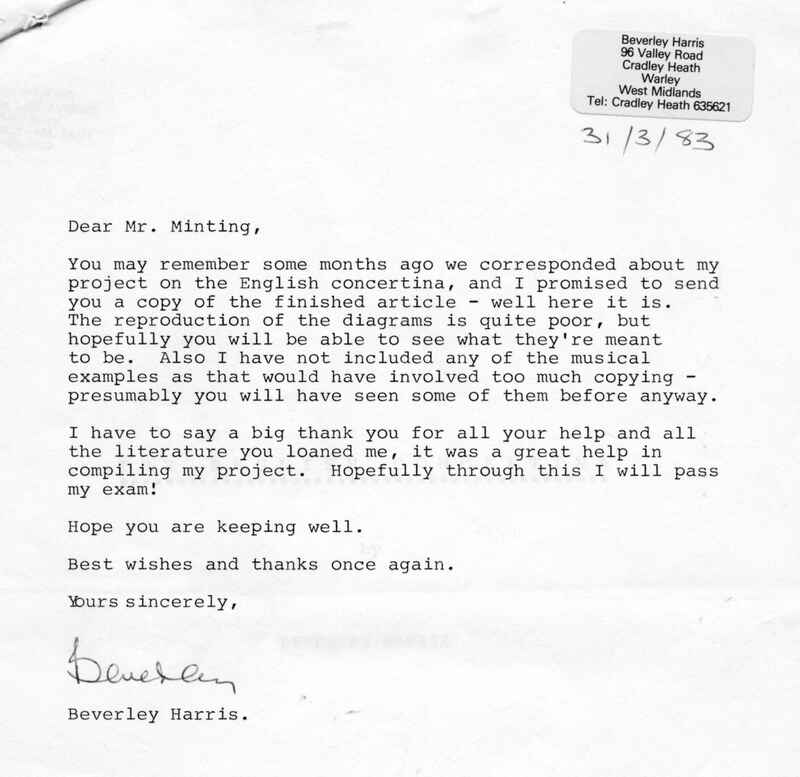 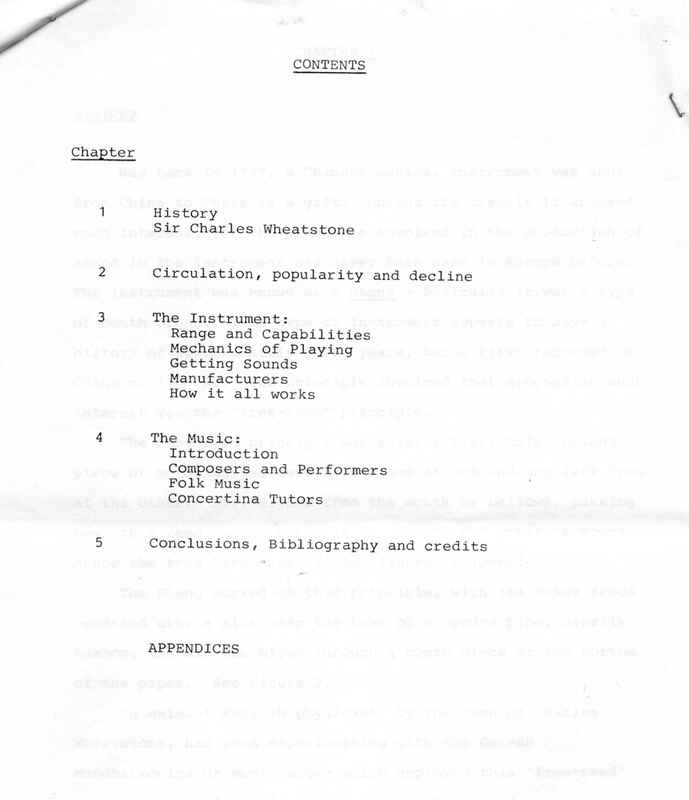 A letter from Andrew Norman dated 15th June 1987, returning to Harry his copy of Beverley Harris's large article on the English Concertina, and his copy of A G Hibbs' undated, post 1976 article on the English Concertina. 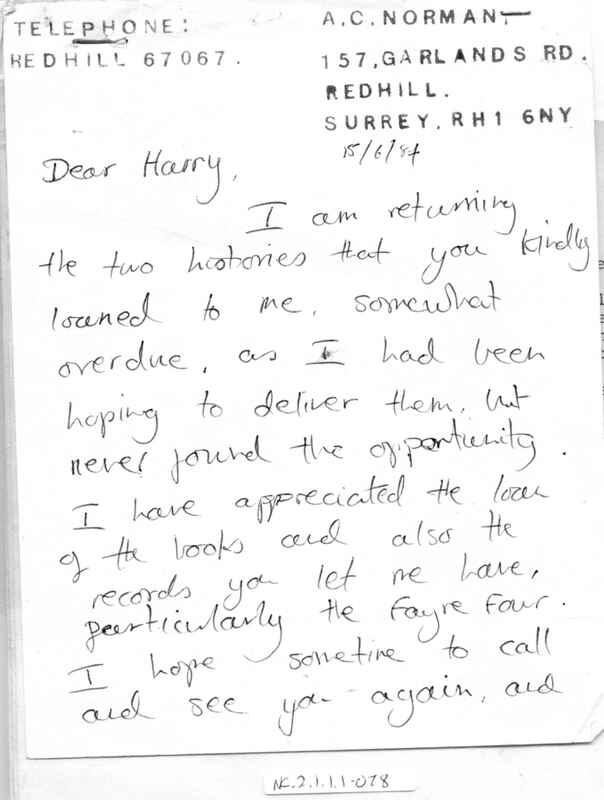 Both copies bear Harry's stick-on labels, but do not appear in any digital resource.